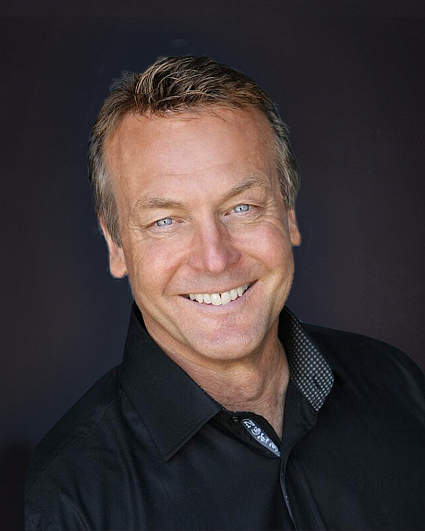 Doug Davidson joined the cast of THE YOUNG AND THE RESTLESS as Paul Williams in May, 1978. Davidson was nominated for Outstanding Lead Actor in a Drama Series at the Daytime Emmys in 2003, 2010 and 2013, winning his first award in 2013. He was also nominated as Outstanding Supporting Actor in 2011. He was honored with Soap Opera Awards as Best Supporting Actor in 1992 and 1997, and as Outstanding Hero in 1990 and 1991. For six years, from 1998-2003, Davidson hosted the Tournament of Roses Parade for CBS. He was also the host of the nighttime version of the game show “The Price is Right.” He co-starred in the Judith Krantz mini-series “I’ll Take Manhattan” and “The Initiation of Sarah,” and appeared as a guest star in the CBS series “Diagnosis Murder.” Davidson was the master of ceremonies for the Miss California Pageant and hosted the Kenny Rogers Cerebral Palsy Telethon. Aside from hobbies that include traveling, running, tennis, sailing and playing the bagpipes, Davidson enjoys contributing much of his time to various charities, including the YMCA. He and his wife, actress Cindy Fisher, have teamed up to serve as National Honorary Chairpersons for WE-TIP, a non-profit anonymous tip line that aids in crime prevention. He and Cindy have two children, Calyssa and Caden. His birth date is Oct. 24.